Desperate and behind on her word-count goal, the Writer turns to an online chat room for advice and ideas. When she comes up with a brilliant way to end last year’s novel, the Writer has her characters tell the story to avoid losing word-count on this year’s book. The Writer discovers world-building and all the word-count benefits that come with it. 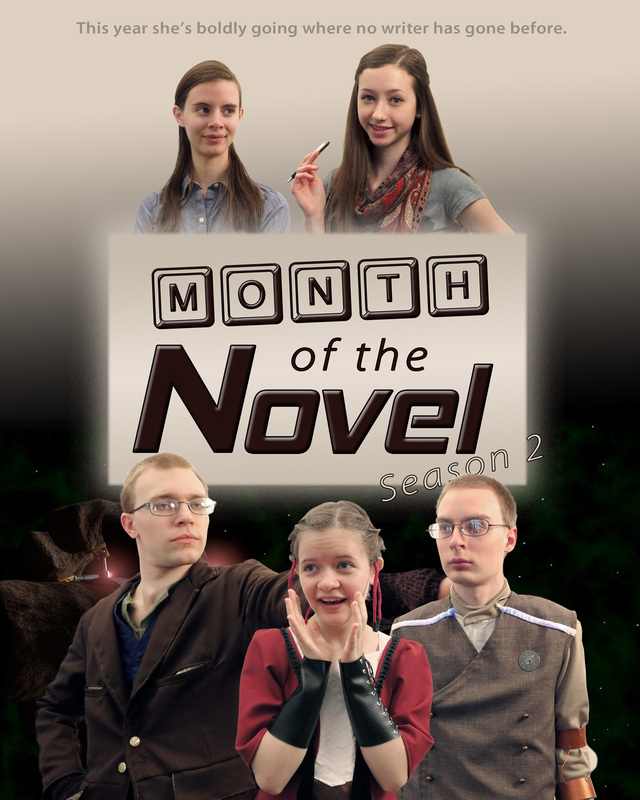 It’s time for Novel #2 when the Writer decides to switch genres… and has unexpected success. Like it? Want one on your wall? We can help with that.